Occupational Deafness is usually caused by the repeated exposure to excessive levels of noise at work but it can also be caused by a one-time exposure to a very loud noise. Excessive levels of noise and long periods of noise can cause permanent hearing damage and may also cause tinnitus (a ringing or buzzing noise in the ear). The law generally accepts that since 1963 most employers should have been aware of the danger of exposing their employees to excessive noise. Various noise at work regulations have been introduced and since then employers have been required to assess noise levels within the workplace and where it is assessed as being excessive they have been required to take reasonable steps to reduce the noise levels and to protect their employees by providing and enforcing the wearing of hearing protection. The symptoms of noise induced hearing loss may increase gradually over a period of continuous exposure. You may start to notice that sounds become distorted or muffled or that you find speech difficult to understand in group situations. If you suspect you have noise induced hearing loss you should see an ear, nose and throat specialist who can perform a hearing test. If you think that any hearing loss has been caused by excessive amounts of noise whilst serving in the Armed Forces, you should contact Hilary Meredith Solicitors Ltd without delay. Such noise exposure is often experienced during periods of training, or whilst on tour. Even if you have been provided with hearing protection it may be that it was inadequate. If you have left the Forces, this does not mean that you are not able to make a claim. 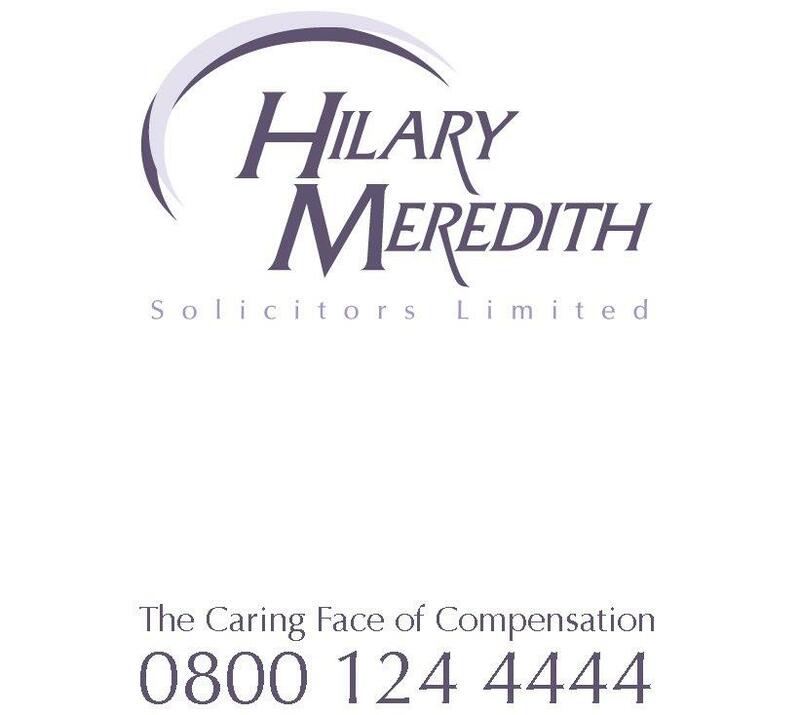 At Hilary Meredith Solicitors Ltd we have an experienced team of Occupational Deafness specialists who can tell you free of charge if you have a potential compensation claim. We may also be able to assist you with medical investigations and advice in relation to potential state benefits. You may have only a limited time to make your claim. Do not delay any further in obtaining your free advice from our specialist team.